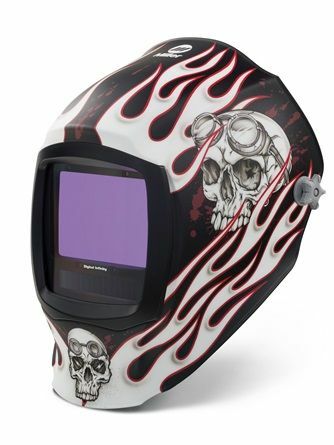 Sentinel is worn by the best. 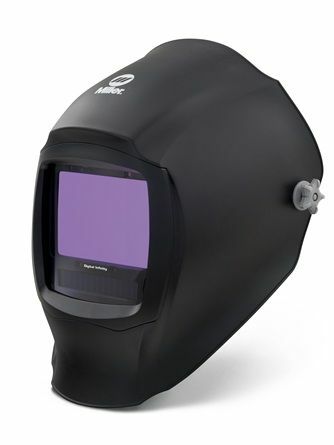 Now in stock. 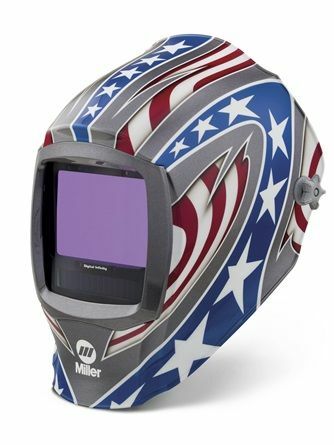 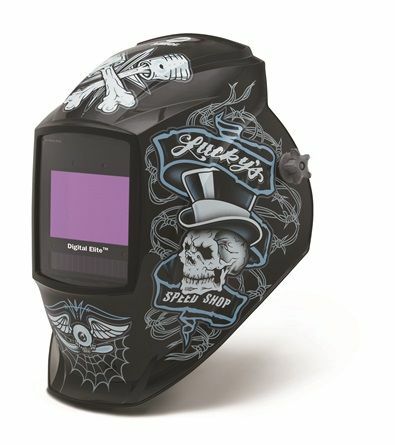 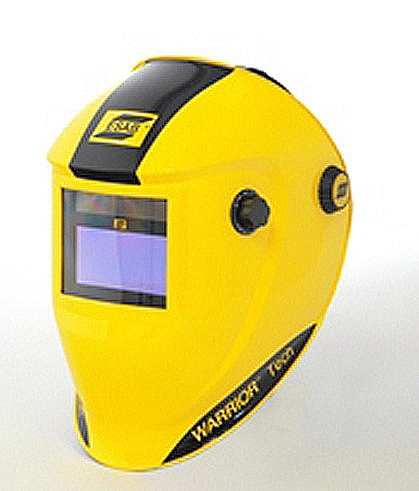 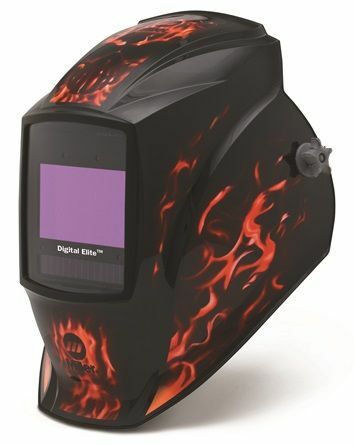 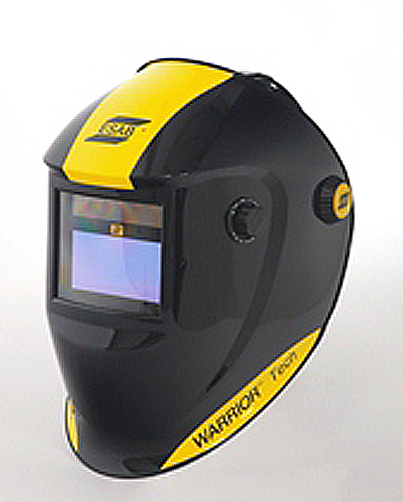 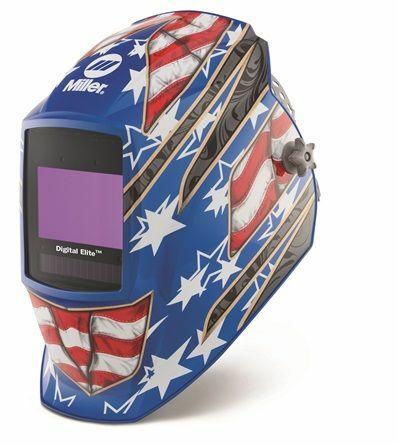 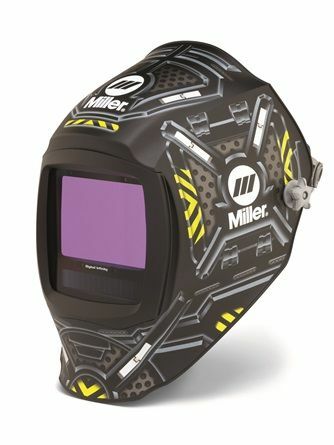 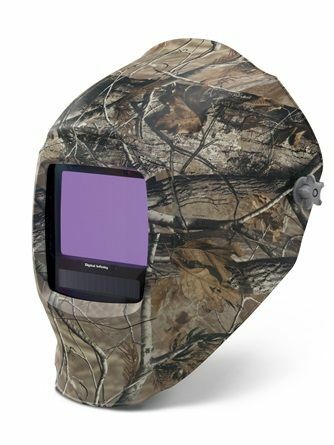 Miller Weld-Mask auto darkening welding goggles.